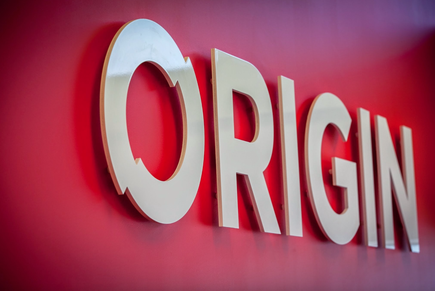 Growing New Zealand ICT specialists Origin IT has strengthened its hand in the local enterprise market, acquiring networking and security experts Optinet for an undisclosed fee. The deal remains in line with the Auckland-based company’s aggressive growth strategy, which includes plans to reach $50 million in revenue by 2018, by increasing the business’ competency and geography across New Zealand. For those in the know, the Optinet acquisition is a smart move, with the company leading advances in networks and security since 1991, growing over the years to be a well-respected industry leader. In short, the Auckland and Wellington-based firm designs, builds and supports network solutions for businesses throughout New Zealand at enterprise, corporate and SME level. “Security and networking continues to grow in importance for businesses,” says Stuart Alexander, Chief Operations Officer, Origin IT. Logistics of the deal will see Optinet’s 12 employees and four contractors join the Origin team, with the acquisition effective from October 1. Alexander says the acquisition shows strong intent from Origin in the marketplace, as the company increases its commitment to meet the security needs of businesses nationwide. “Security is a prevalent market need and now we can better serve our clients and continue to extend our value in this area,” he adds. Having paid a “fair market price” for the company, Alexander says Origin will continue to invest in Optinet to ensure they can grow and meet “burgeoning client demand” in the enterprise market. “As well as assisting with our existing Origin clients and the wider mid-market who have increasing needs in both security and networking to assist transition to the cloud,” he explains. Since its inception in 1991, Optinet has established a solid record in the design, build, implementation and servicing of large networking solutions for a number of New Zealand’s corporate, government, tertiary and service provider organisations. 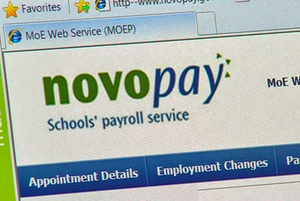 Read more ​Are companies adequately protecting employee privacy? 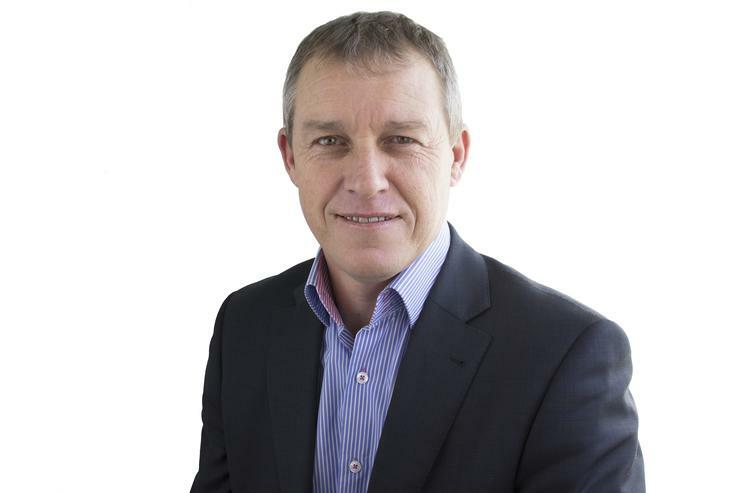 Originally trading as Asnet Limited, the company’s new name Optinet was launched in 2014 to better reflect the company’s function as the leading provider of network optimising services in New Zealand. “Optinet are recognised as high value, highly competent by their existing clients,” Alexander adds. 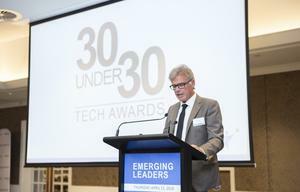 “They have extensive skills and competencies that we are confident are needed today across the breadth of the mid-market business sector along with strong ongoing demand in the enterprise market they already serve excellently. Adding weight to Alexander’s claims, through 2000 to 2010, Optinet were first to market with a number of innovative new solutions to support the growth of the internet and throughout the 2000’s led the way in developing the video conferencing market in New Zealand through the distribution of a range of Polycom products. In 2008, the company introduced the Aerohive wireless solution to New Zealand, along with Juniper Networks in 2013 and continues to service as a leading provider of security and networking infrastructure. “We are already utilising Optinet to perform security reviews and penetration testing for our clients that recognise the importance of protecting their business assets and IP by firstly identifying areas that need to be addressed and improved,” Alexander adds. As predicted by analyst firm IDC, the ICT industry, whether that be in New Zealand or globally, is in the midst of a technological shift, one that comes along every two or three decades as organisations shift to a new technology platform for growth and innovation. In 2015 and beyond, businesses are moving to the 3rd Platform, built on mobile devices and apps, cloud services, mobile broadband networks, big data analytics and social technologies. So much so that by 2020, at least 80 percent of the industry’s growth will be driven by these 3rd platform technologies with an explosion of new solutions built on the new platform, along with rapidly expanding consumption of all of the above in emerging markets.